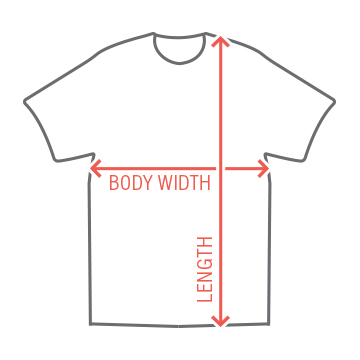 Rock your 30th birthday party out with a hilarious shirt. Customize it and change the year or put your own text on it! 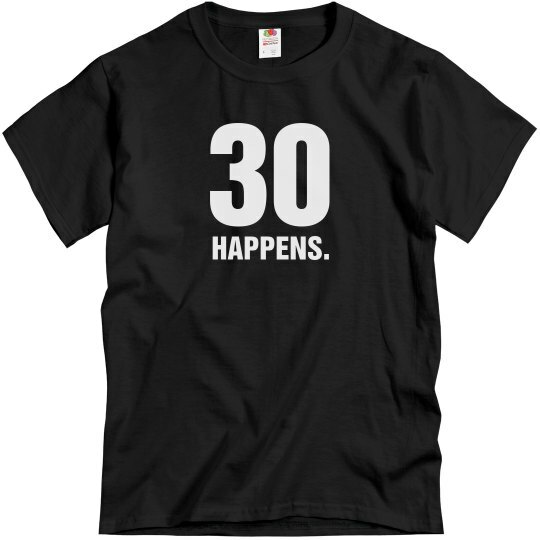 Custom Text: 30 | HAPPENS.